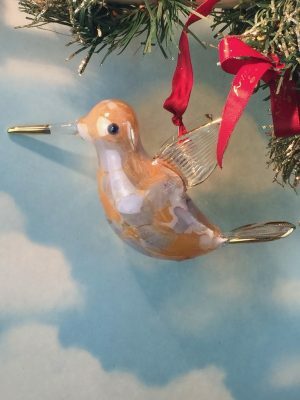 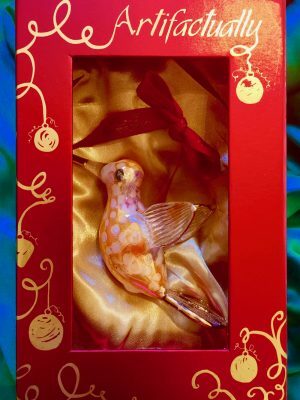 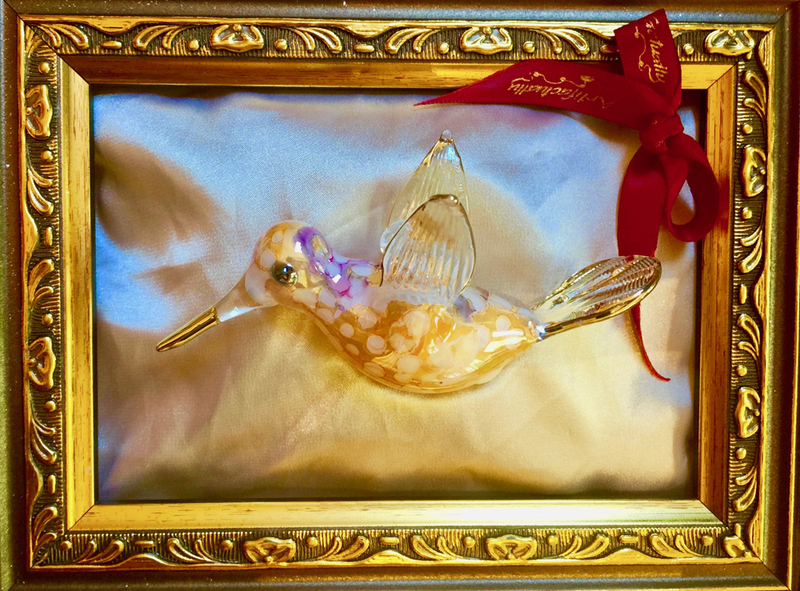 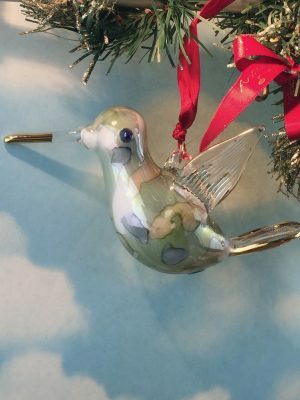 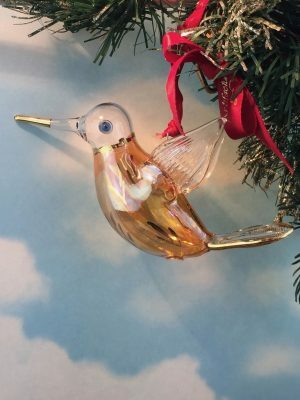 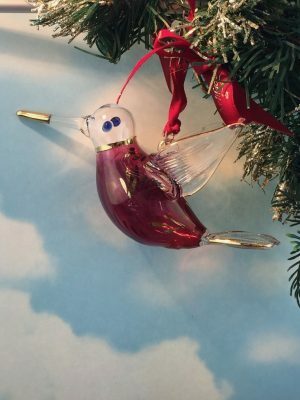 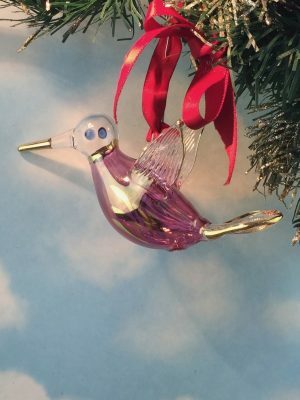 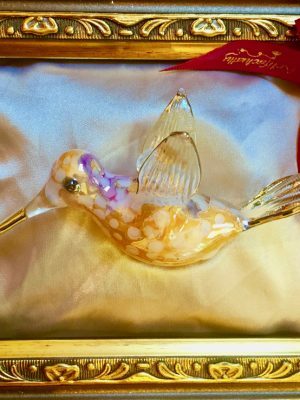 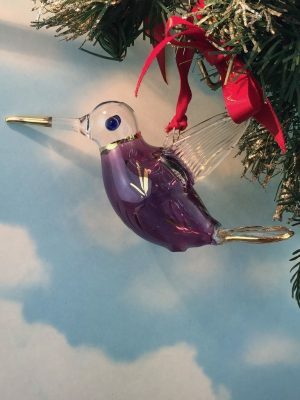 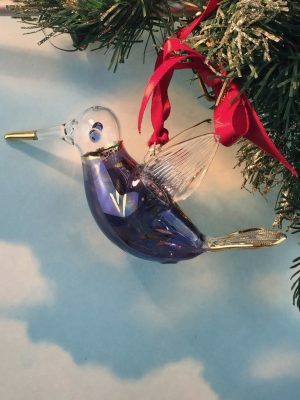 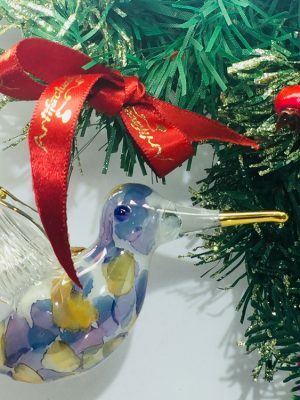 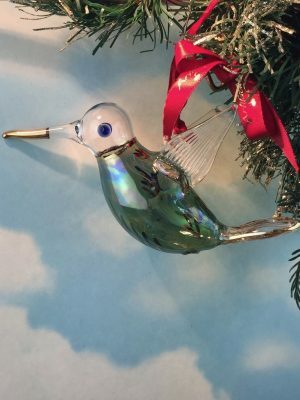 For all the hummingbird lovers – this gorgeous marbled ornament is hand painted from the inside of the glass and trimmed in sparkling gold. 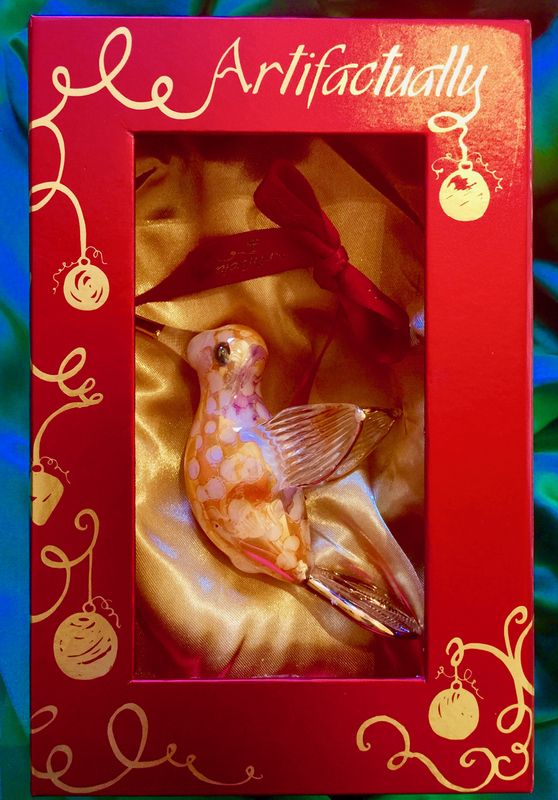 Looks fabulous on the Christmas tree & makes a really special gift. Add on our gold display stand to enjoy him all year round.